As police continue with the search of the items stolen in Menzi Primary School last month, today 08 February 2019, the Ekurhuleni East Trio Task team and detectives recovered two smart boards stolen in Orange Farm and one unlicensed firearm. Three suspects aged between 26 and 31 years old were arrested in Katlehong. arrested since the robbery at Menzi Primary School. 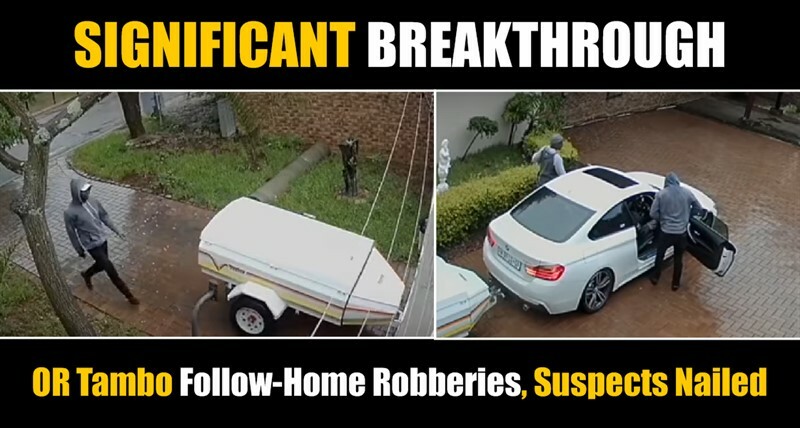 Police are urging the community to come forward with information that can help in the investigation or the arrest of the suspects of the school robberies by phoning 08600 10111 or nearest police station. The suspects will appear in Palm Ridge Magistrate’s Court on Monday 11 February 2019.